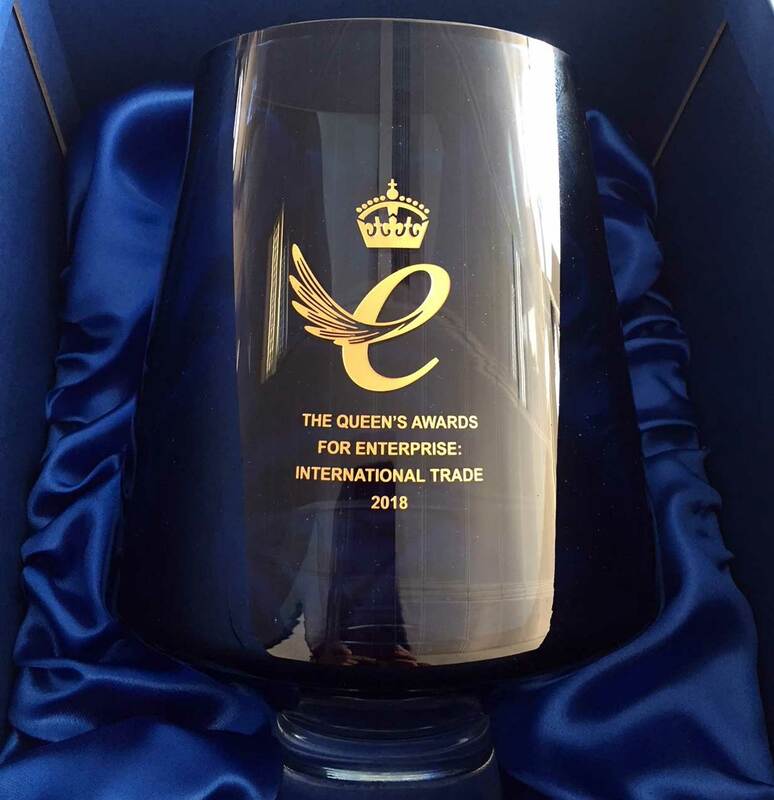 Independent UK engineering practice Eckersley O’Callaghan has received the prestigious 2018 Queen’s Award for Enterprise: International Trade. It is the second time the firm has received the award, after being a recipient for Innovation in 2010. The award recognises three years of exceptional international growth at Eckersley O’Callaghan, which has offices in London, Paris, New York, San Francisco, and Shanghai, and a newly-opened office in Hong Kong. Growth in turnover, staff numbers, global presence and business diversity has accelerated in recent years and the firm’s clients now include some of the most valuable tech and social media companies in the world. Eckersley O’Callaghan is best known for its expertise in structural glass engineering but is also now seeing a growing recognition for its innovations in structural and façade engineering. The firm’s 14-year relationship with Apple culminated in 2017 with their most significant project yet, Apple Park and the Steve Jobs Theater pavilion, which features the world’s largest structure supported solely by glass and the world’s largest carbon fibre roof. On winning the award, co-founder Brian Eckersley said, "Our excellent financial performance has enabled us to maintain our level of service, reinvest in R&D, and explore new markets. Meeting technical challenges with intelligent engineering design remains our primary motivation. "It is a huge honour to be recognised for a second time by such a prestigious organisation, at a time when international trade is of vital importance in the construction industry. This award is not only a testament to the outstanding growth Eckersley O’Callaghan has experienced in recent years, but also the exceptional quality of the work we have produced, and the immense efforts undertaken by our team."